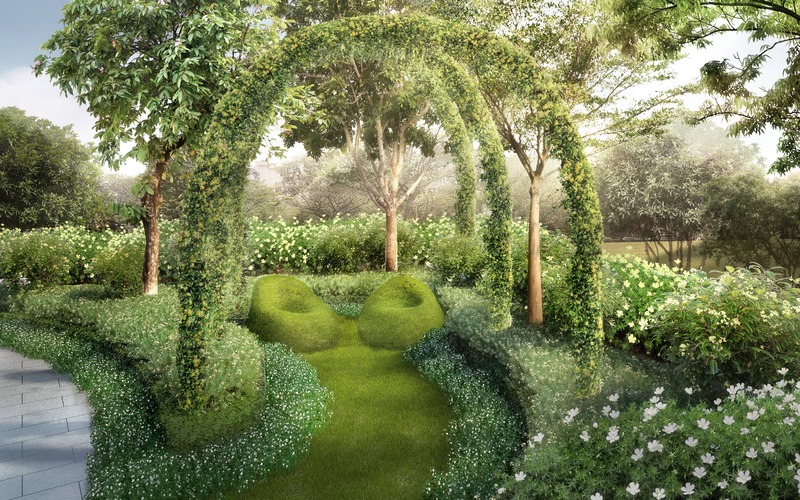 Parc Botannia is 99 years leasehold Singapore condominium developed by Sing Holdings and Wee Hur. It comprises of 4 blocks of 22 storey with total of 735 units. 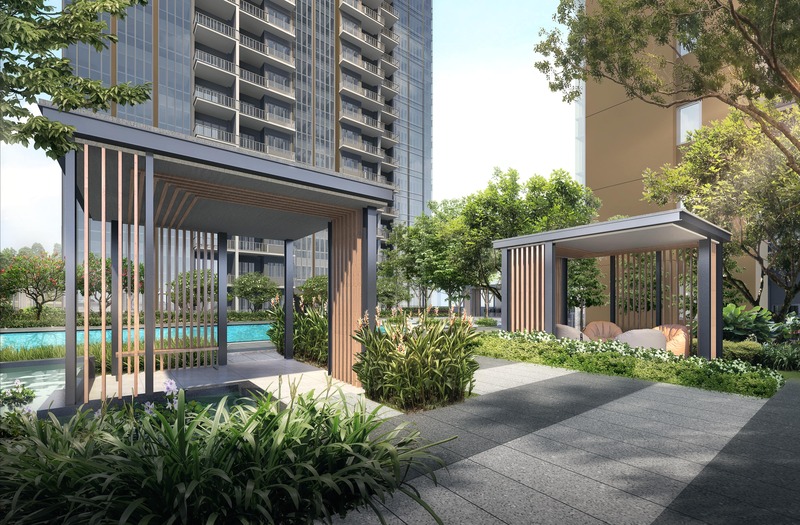 Parc Botannia offers full condominium facilities including but not limited to swimming pool, BBQ area, children's playground, club house, function room, indoor gym, and childcare centre. The condo's facilities provide full family entertainment for you and your loved ones. 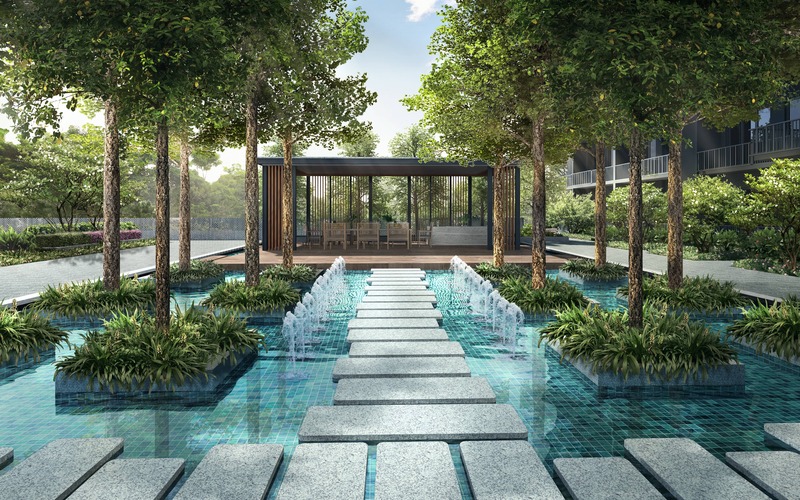 Indulge in a serene and tranquil lifestyle right at the heart of Sengkang. Parc Botannia is connected through Thanggam LRT Station and 3 major expressway. 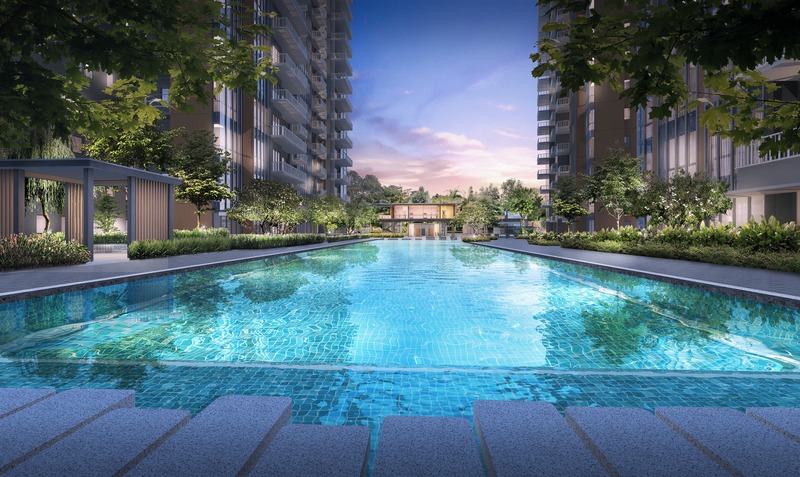 It is surrounded by great amenities such as Seletar Mall, Jalan Kayu eateries, Pei Hwa Secondary School, Sengkang General & Community Hospital, Sengkang sport & recreation centre, Sengkang riverside park, and many more. 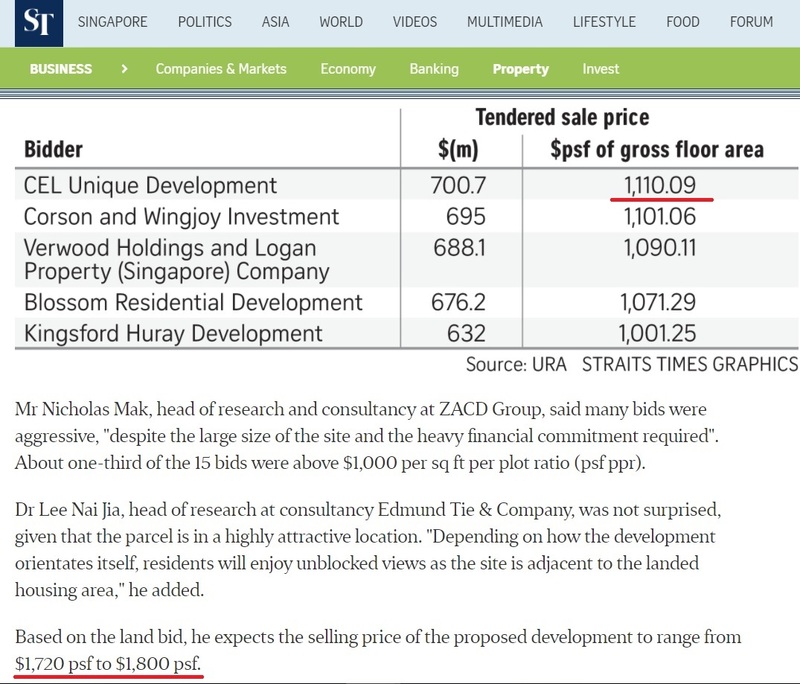 Invest in the one of the most affordable Singapore property with the great growth potential. 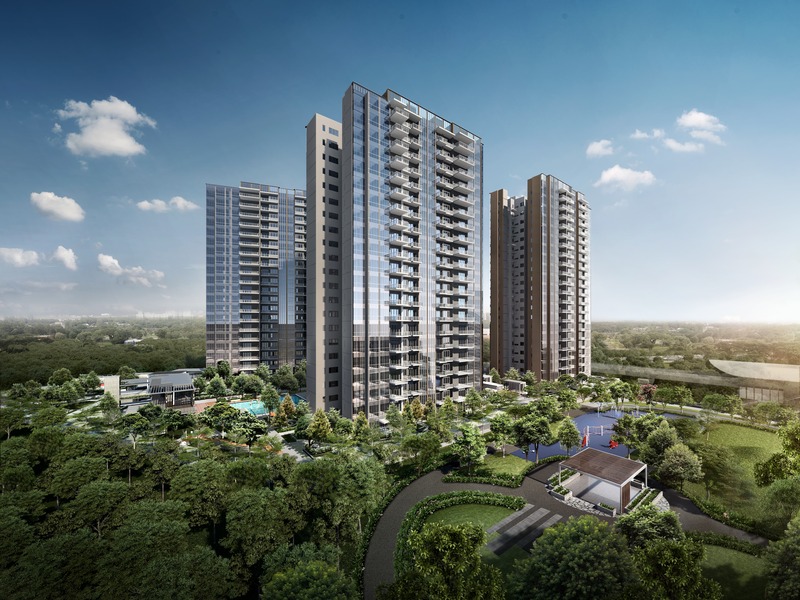 Parc Botannia is offering perfect opportunity for investor to invest in Singapore property strategically located in the upcoming regional centre near Seletar Aerospace Park, Seletar Mall, Sengkang General & Community Hospital and many more great future developments. 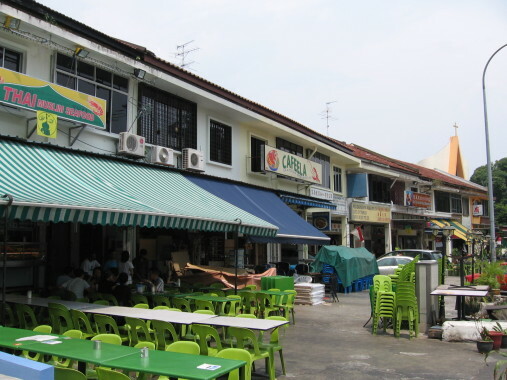 Parc Botannia is located in District 28, on the junction of Fernvale Road and Fernvale Lane which links to Jalan Kayu. It is just less than 100 meters to Thanggam LRT Station which is 1 LRT stop to The Seletar Mall, 3 LRT stops to the upcoming Sengkang Community Hospital and 4 LRT stops to Sengkang MRT and Compass One. The mall is located in Fernvale, Singapore and it is the first mall in the North-Eastern part of Singapore to house a cinema. 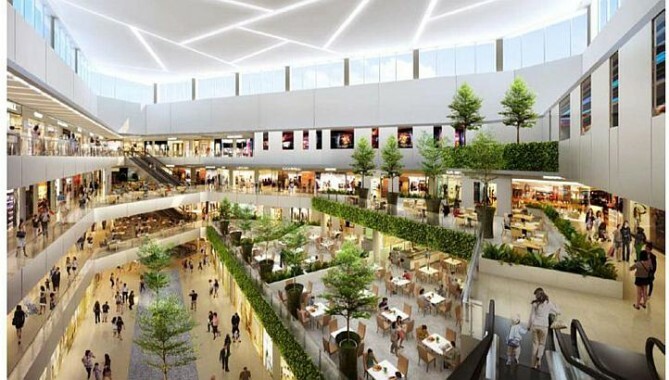 The mall comprises 4 levels and 2 basements, about 30% of the mall is occupied by F&B outlets, with outlets like The Coffee Bean & Tea Leaf, Starbucks Coffee and other eateries. Some other anchor tenants including Fairprice Finest (24 Hours), Shaw Theatres, NTUC Foodfare, Uniqlo, BHG, Amore Fitness, Popular. The 1,400-bed Sengkang General and Community Hospitals will be one of Singapore’s largest regional hospitals when it is completed. It is estimated to be completed in 2018, the integrated hospital development will serve the growing population in the northeast, in particular Sengkang, Punggol, Hougang and Pasir Ris. Offering general hospital services with community-based care, the hospitals are part of Singapore’s master plan in providing quality and accessible healthcare to all Singaporeans. 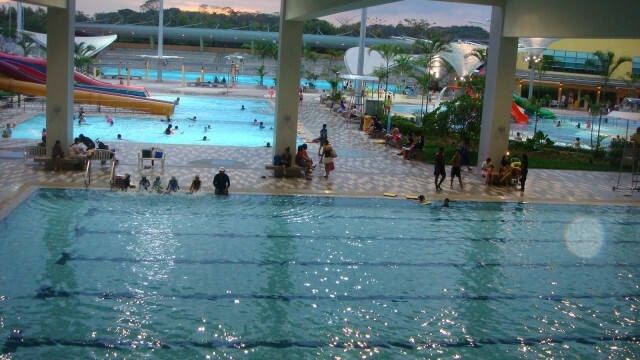 Situated on 4 hectares of land beside Sungei Punggol, Sengkang Sports and Recreation Centre houses a community club, and feature sports facilities including four swimming pools. It also has an indoor sports hall and a synthetic soccer field/Hockey pitch occupying 12,000 square metres. 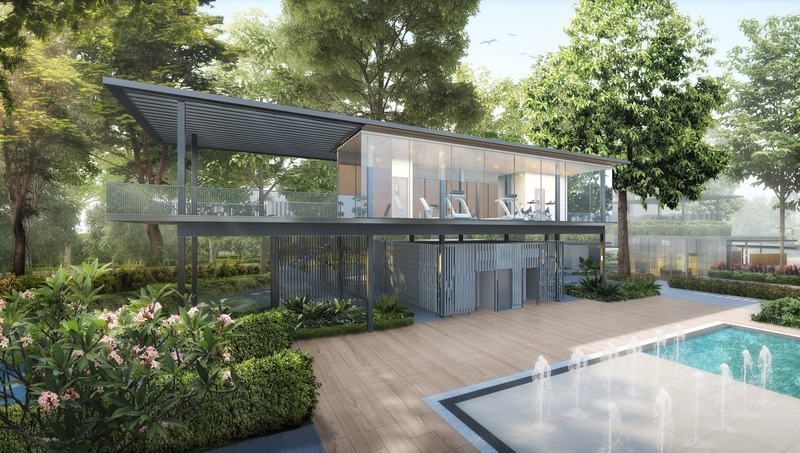 The four-storey Anchorvale Community Club is the first community centre in Singapore to be built next to a river and co-located with a sports complex. The available facilities include a multi-media room, a tea arts room, playrooms, a large multi-purpose hall, a reading and study area, and a roof terrace. There are also space for retail, a riverfront café and eating outlets. The indoor sports hall will be able to accommodate 12 badminton courts, and can also be used for basketball and volleyball. Retractable seating, which allows flexible use of the hall, can seat 200 spectators. Other indoor facilities include a dance studio and a gymnasium, which is in the indoor sport hall with the badminton courts. 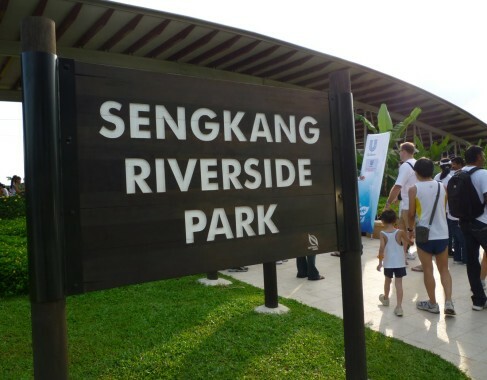 21-hectare riverine park located at Anchorvale Street abutting Sungei Punggol, Singapore. The park consist of three open-space land parcels and is also home to a constructed wetland. 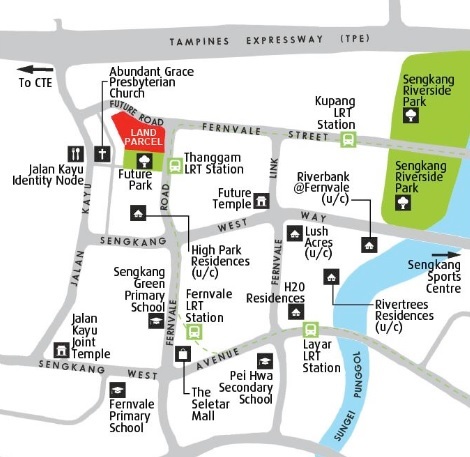 The park can be reach via the Sengkang LRT Line at Farmway LRT Station. 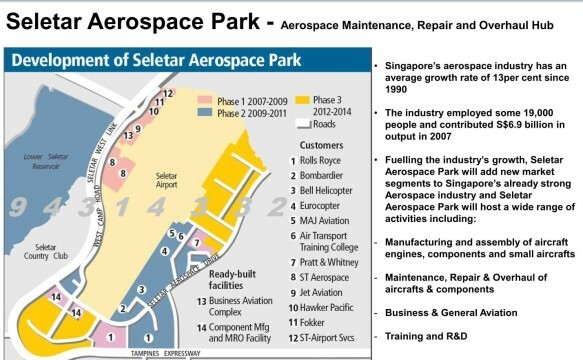 Seletar Aerospace Park is an industrial park in Singapore catering to the aerospace industries. Located in Seletar, the S$60 million plan to develop 140 hectares of land adjacent to Seletar Airport will further strengthen Singapore's position as an aviation hub. The development of the new aerospace park is geared towards delivering additional space for industry expansion, and complement existing aerospace activities at Changi North and Loyang. 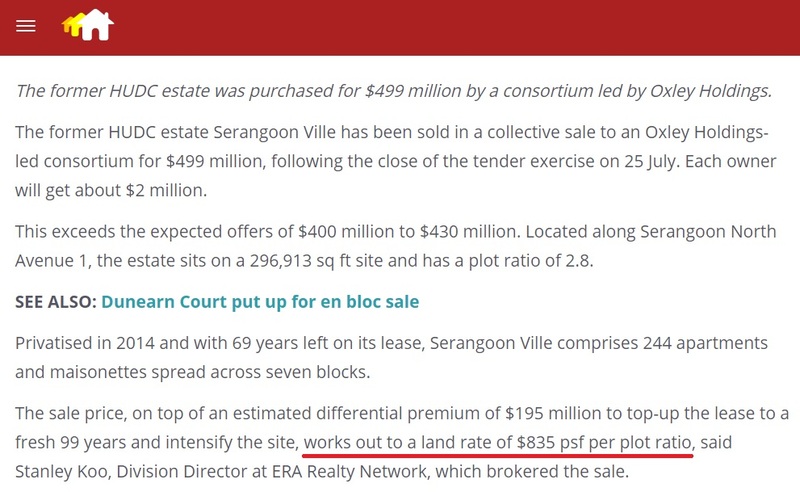 Parc Botannia land was awarded to Sing Holdings and Wee Hur development at SGD 517.03 per square foot per plot ratio. 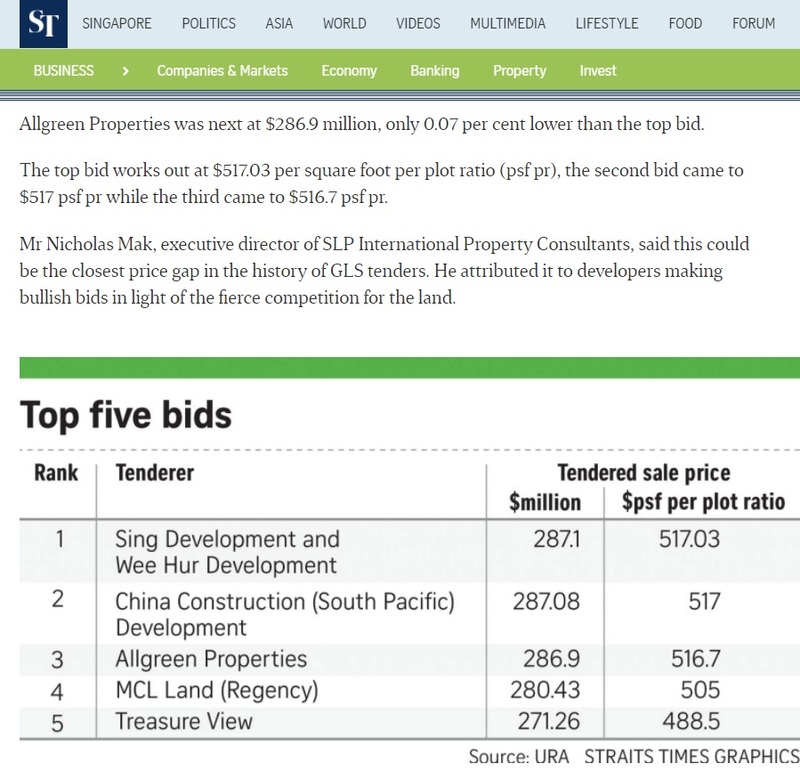 As mentioned, this will probably the lowest land bid price at the market today and it will benefit you as the investors to enter at the lowest price possible. 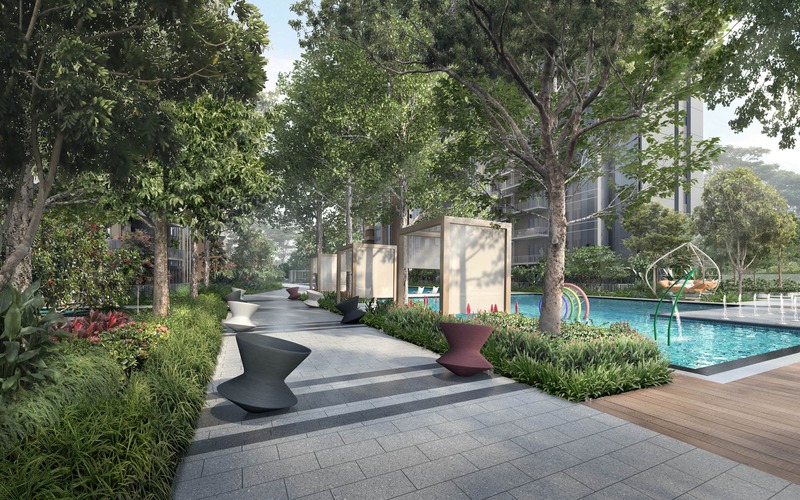 Posted in Singapore and tagged condo in seletar, parc botannia, sengkang condo, singapore condo, singapore property.